Prepaid Cash Services (PCS) is the largest prepaid card program in France. It can be used to make purchases and withdraw cash at more than 34 million outlets worldwide through the MasterCard network. Additionally, PCS operates a voucher network that allows its cardholders to load with cash at more than 32,000 retail locations in France. PCS and CreaCard, its owner, were looking to build a mobile application that would increase engagement, provide multiple mobile payment experiences, and reduce call volume to its customer care center. 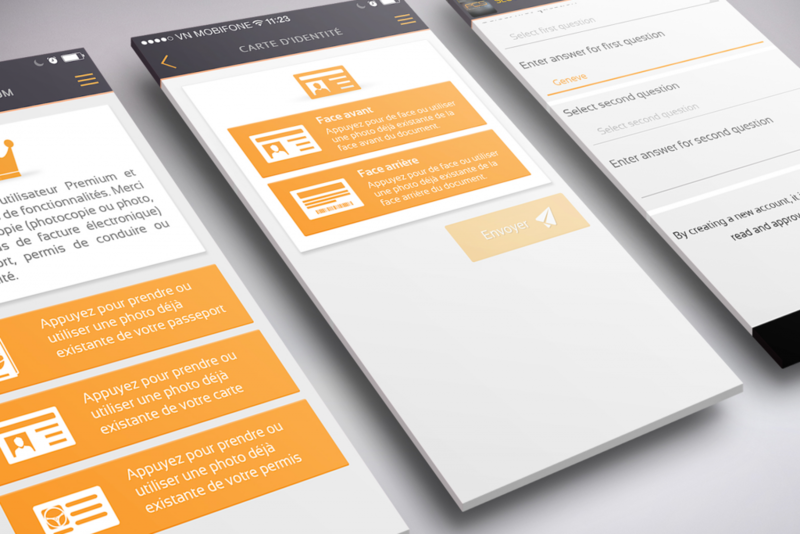 Smartlink worked with PCS to design and develop the ‘My PCS Mobile’ application. Smartlink and PCS started by collaborating on the design of the app and the features to include. Some of the main features included: MasterPass for online payments, in-app KYC via Smartlink’s SmartID module, card-to-card transfers, reload by voucher, point-of-sale locator for reload destinations, and the ability to manage multiple cards. Smartlink then went to work on integrating the SmartPay platform with PCS, its card issuer (Prepaid Financial Services), and MasterCard’s MasterPass system. The MasterPass accreditation was a key milestone in the project, requiring extensive integration with MasterCard’s system and an approval process. Due to the complexity of this phase, Smartlink had a team of developers dedicated to MasterPass. Integrating with the card issuer was also a significant effort. Concurrent with the back-end work, Smartlink’s front-end team built a mobile application for iOS and Android. This application allows cardholders to view transaction history, shop online securely and quickly using MasterPass, transfer money to another PCS cardholder, reload by voucher, upgrade to premium status, and view FAQ’s. Nearly 30% of new PCS customers are using the mobile app. This has resulted in higher cardholder retention and a reduction in customer care costs. Additionally, the ability to do in-app KYC has opened up a new revenue opportunity for PCS. Cardholders must verify their identify before upgrading to premium status, and PCS earns revenue on each upgrade. With SmartID in place, nearly 10% of mobile app users are upgrading to premium each month.